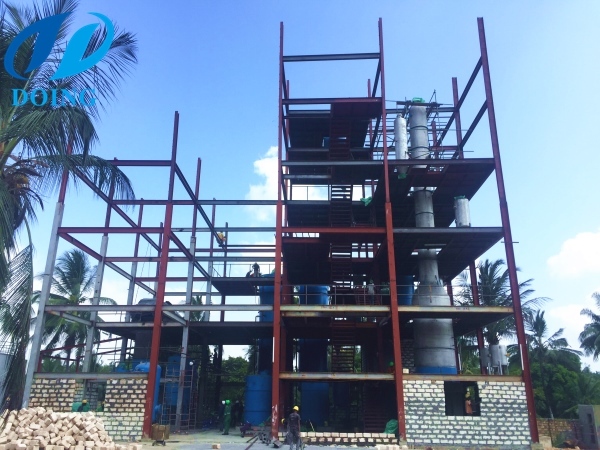 We are very happy to share a good news of 100tpd palm oil refinery and fractionation plant project installation for our Kenya client. Palm oil refinery plant is also suitable for refining various kinds of edible oil, such as corn germ oil, soybean oil, peanut oil, cottonseed oil, rapeseed oil, sunflower oil, palm oil and palm kernel oil. Palm oil fractionation plant can separate refined palm oil to stearin (palm stearine), soft fat (palm olein) and middle section (palm mid-fraction). Henan Doing Mechanical Equipment Co., Ltd is one of the best oil equipment producer in China, and palm oil and palm kernel oil processing machine are our special area that we have been researching for many years. Our engineer can help you design most suitable line according to your material and capacity. 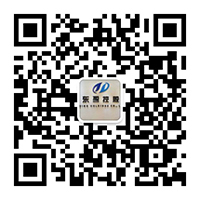 If you want to get more information about palm oil refinery plant, please feel free to contact us. 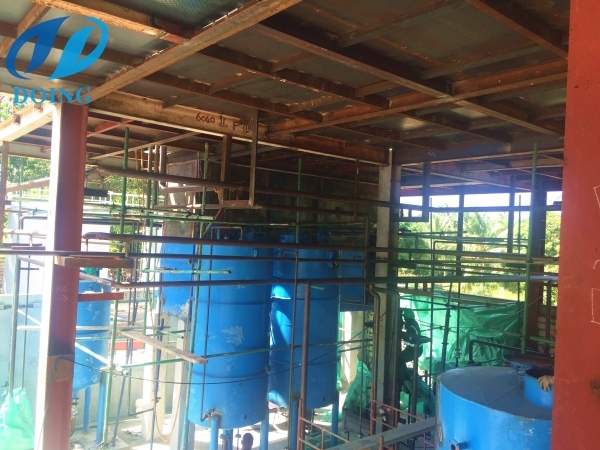 If you wanna to get more details about 100tpd palm oil refinery and fractionation plant project is installing in Kenya you can send E-mail to market@doinggroup.com. You can consult our professional engineer and specialized sales team with leave a message in below form.We will contact with you ASAP.You also can visit our factory in Henan,China.Get Detailed address.